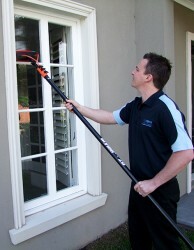 UltraPure window and glass cleaning starts from just $95 and is fully guaranteed. To get a quote call today on 13 22 31 or request a quote online now. 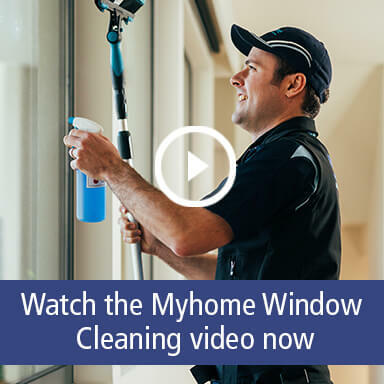 Myhome are a leading Melbourne window cleaning company, using the latest and most advanced pure water window cleaning technology to give you crystal clear windows and glass – that stay cleaner for longer. We clean it all – your external and internal windows, all your glass including balustrades, balconies and pool fencing – even your solar panels. 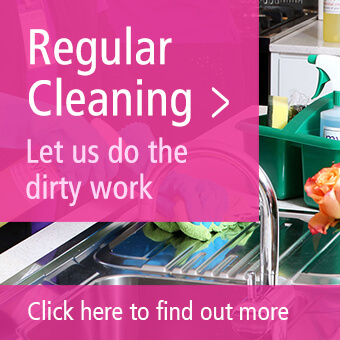 And you can arrange regular or one-off cleans. 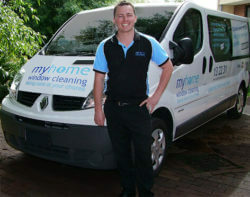 Now with UltraPure Window Cleaning from Myhome you can have your windows and glass cleaned with water so pure that it attracts the dirt and grime off your windows like a magnet – and leaves you with crystal clear, streak free, beautifully clean windows and glass that stays cleaner for longer. For a free estimate call today on 13 22 31 or request a quote online now.